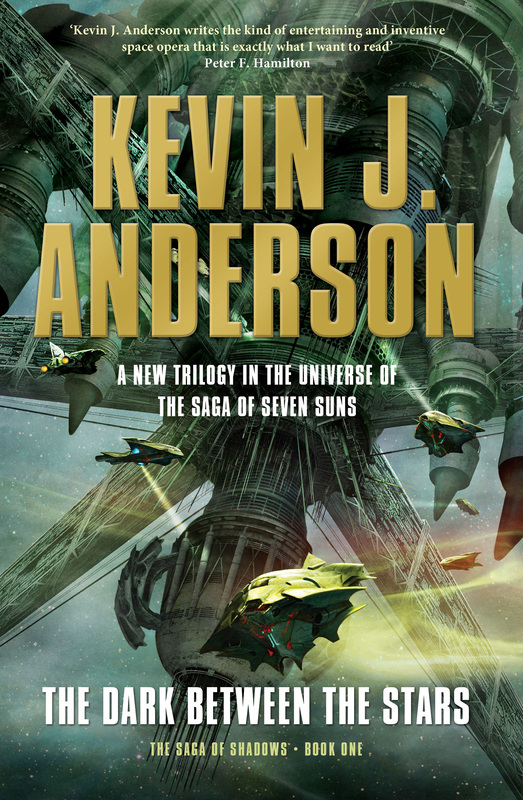 I’m very happy to note that science-fiction master, Kevin J. Anderson, has been nominated for a Hugo, the most prestigious award presented in the genre. I’m certain no one deserves it more. Indeed, the book that earned the nomination, The Dark Between the Stars, is one of the finest books I’ve ever read. I’m incredibly proud of Kevin.